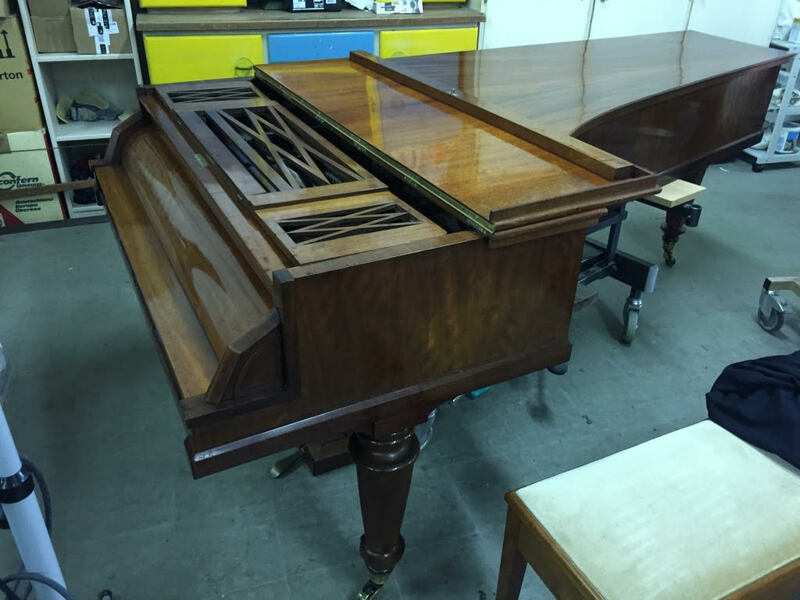 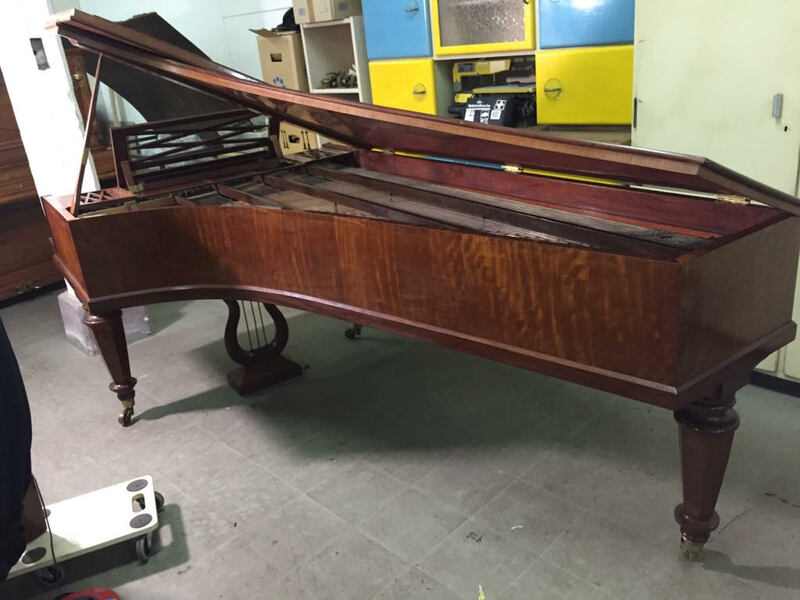 Exact same model as the one that can be inspected at the Royal Academy of Music London. 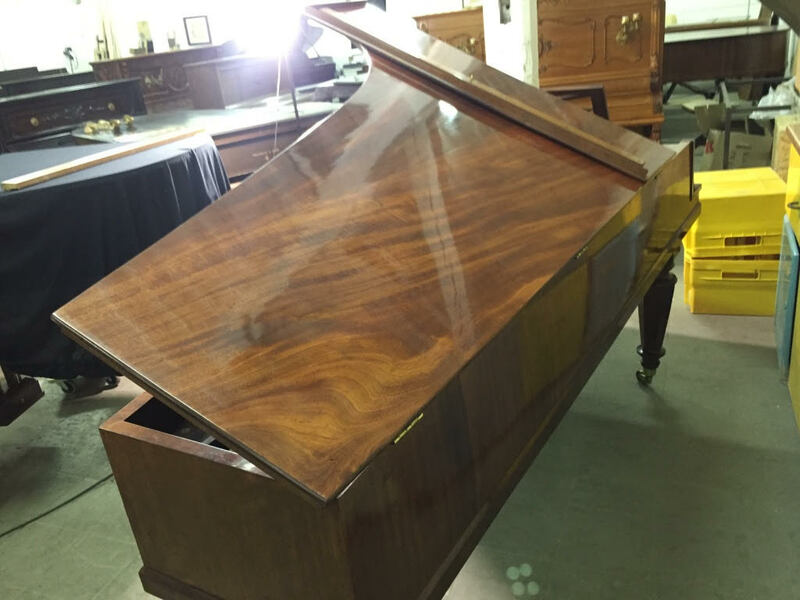 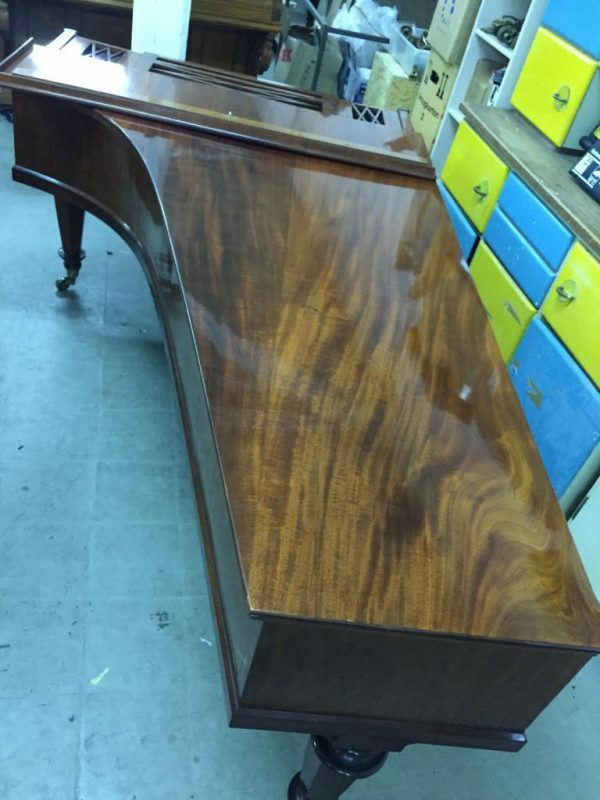 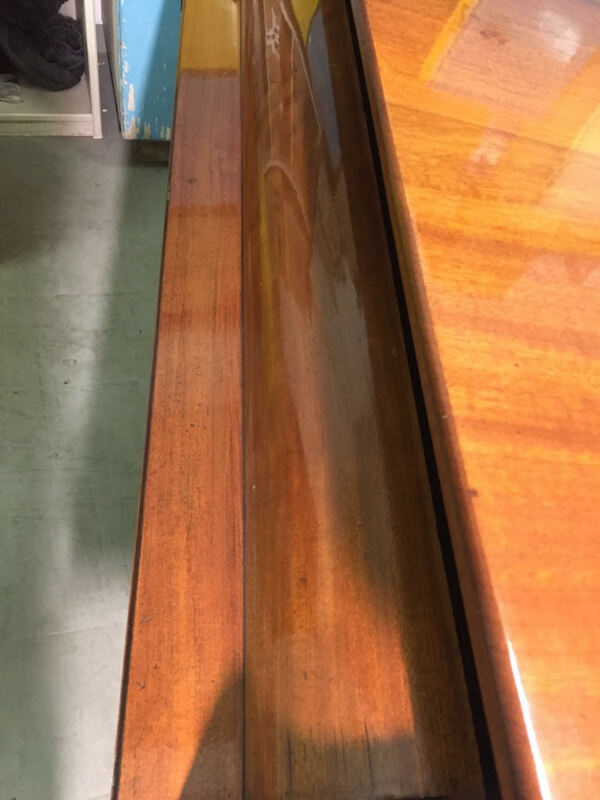 Rare piano made by Erard London in a rosewood case. 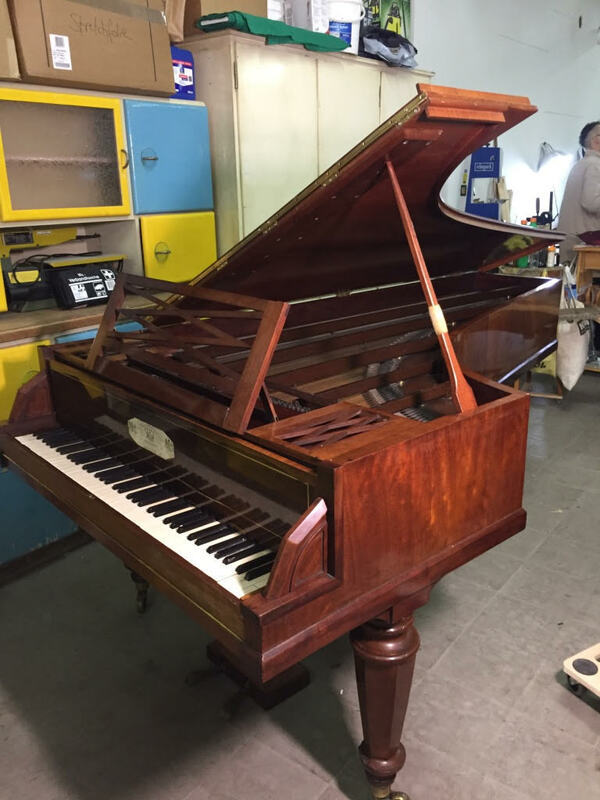 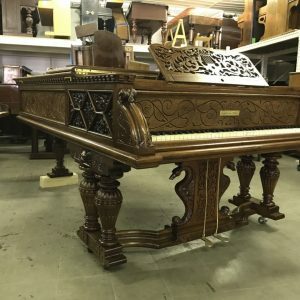 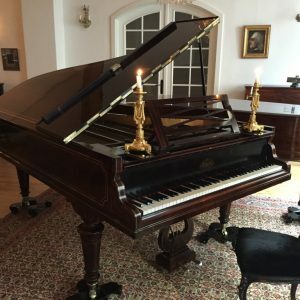 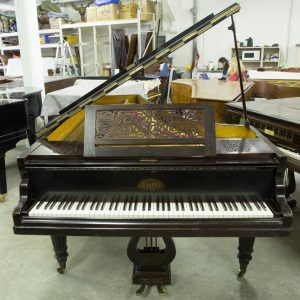 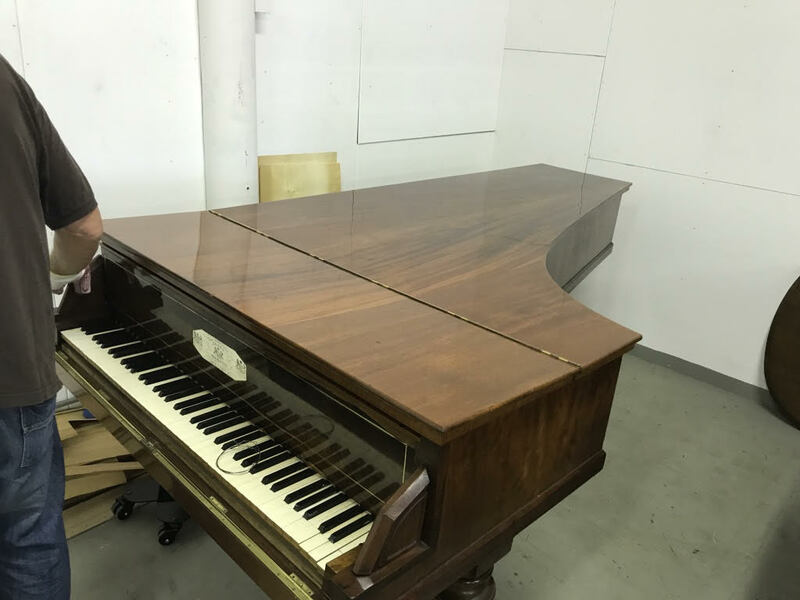 Only a very few of these historical pianos are known to exist, we ourselves have found four of the same models. 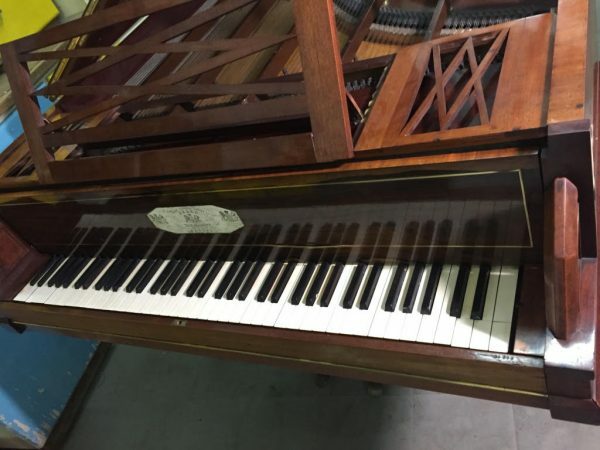 The date of the piano can be found and is written 1841. The Erard family produced harps and pianos of the highest quality in both Paris (from 1780) and London (from 1792), and enjoyed the patronage of both Napoleon and the Prince Regent. 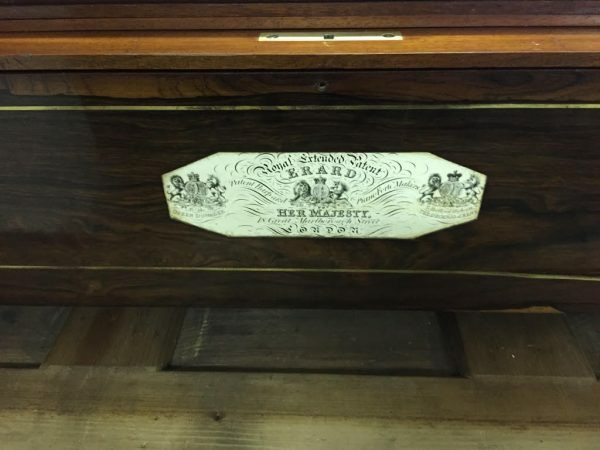 Pierre Erard (1794-1855) ran the London operation from 1814 and took over the entire firm after the death of his uncle Sebastien in 1831. 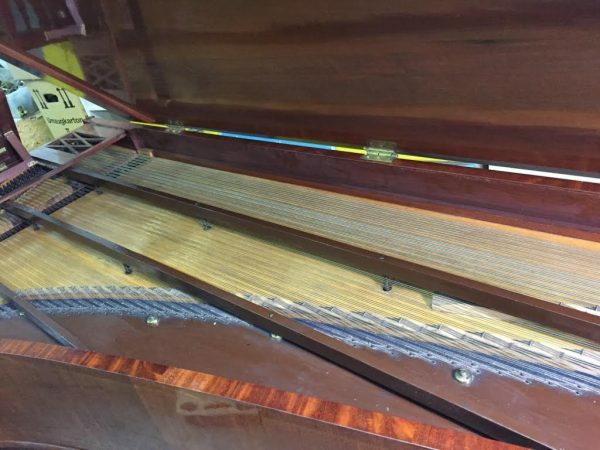 In 1833 Pierre started making harps in the Gothic style, which by then was highly fashionable. This harp is fitted with a double action: by pushing a pedal into one of two notches, the player could raise each string either a semi-tone or whole tone. 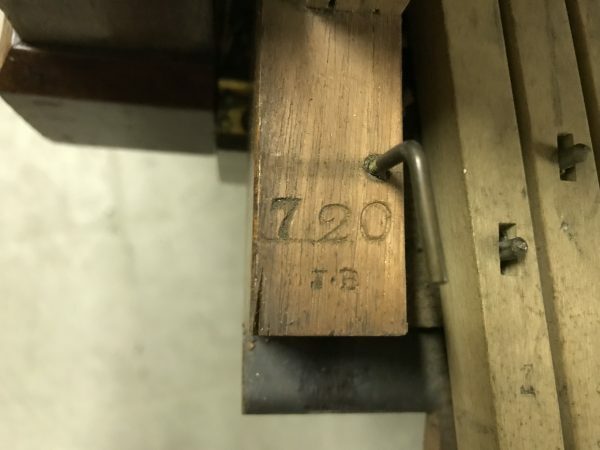 From the mid 1830s, the London branch of the firm increasingly specialized in harps and the Paris branch in pianos, hence the differences in numbering for serial numbers. 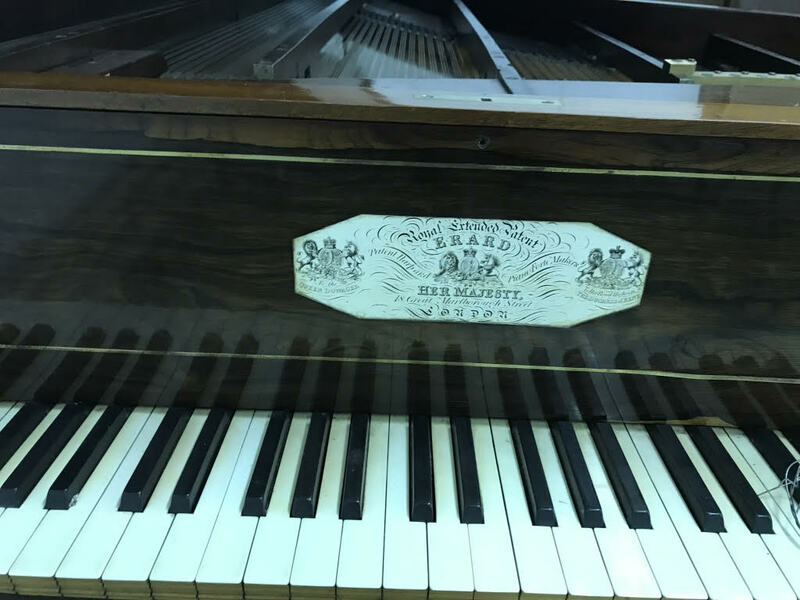 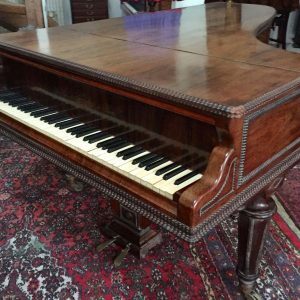 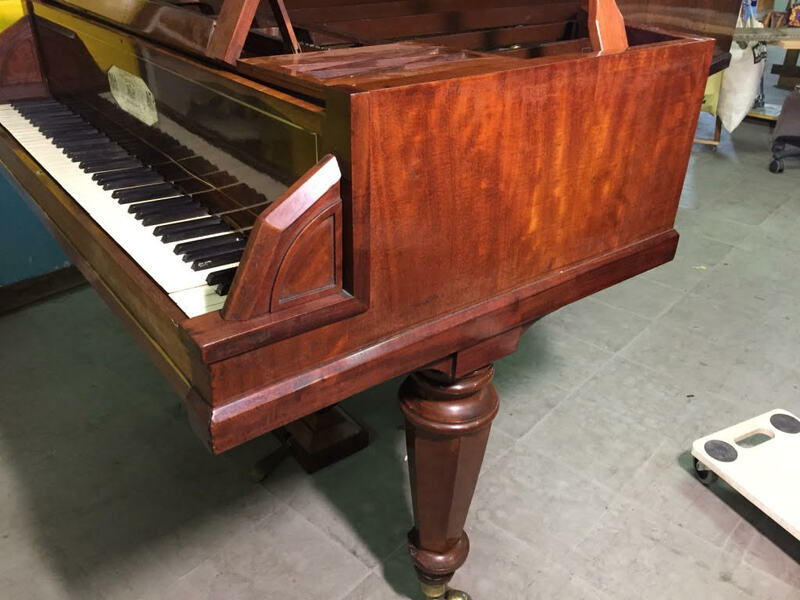 700 series of Erard London Piano are dated from the 1840s.